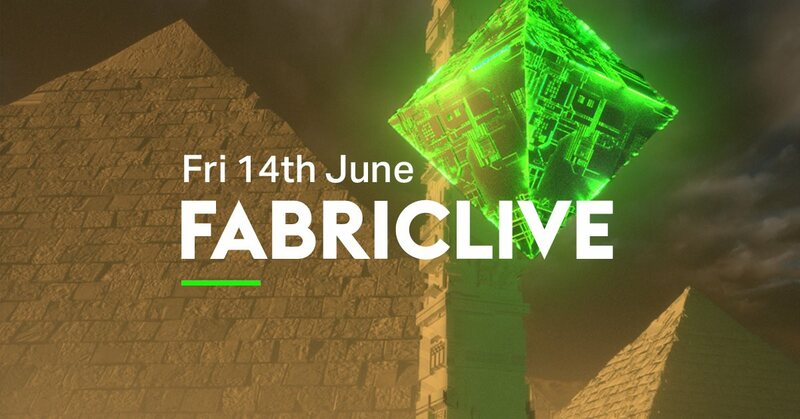 FABRICLIVE welcomes three killer labels pushing drum & bass into the future as Dispatch, Sofa Sound Bristol and Tech Itch take on hosting. 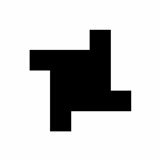 In Room One, Grooverider makes an appearance in honour of Ant TC1’s imprint. One of the genre’s certified top dogs, he lands to play a special retrospective set in honour of his legendary Blue Note nights. Joining him is Nymfo, who prepares for a performance in celebration of his forthcoming ‘Pictures On Silence’ LP. Scene veterans Hidden Agenda and Source Direct dust off their vinyl collections to pay tribute to the old school, joined by Commercial Suicide’s genre-bending figurehead, Klute. There’s also a series of head-to-heads featuring a cast of familiar Dispatch faces, with Black Barrel and Dub Head, Rizzle and Gerra & Stone, and Onset and Blesid all prepping to share the booth. Visionobi, Codebreaker and Subliminal drop by to host the night. Sofa Sound Bristol charge up Room Two’s bass-heavy system. Label founder DLR runs the proceedings, with a host of close affiliates lined alongside him. Ulterior Motive bring their high-precision cutting sound, flanked by one of the genre’s boundary-pushing artists, Kid Drama. Having been one of the most vital voices in drum & bass as part of Instra:mental and under his own Jon Convex alias, these days Damon Kirkham is putting out futurist D&B as Kid Drama for labels like Metalheadz and Apollo. Also joining is Hybris, the Prague producer and driving force behind the Pseudoscience Recordings imprint. War, Ill Truth and Oto round things off, with GQ, Gusto and Fokus stepping up on mic duties. Room Three is a salute to the drum & bass scene’s underground movement as Tech Itch lead the show. Label stalwart Voyage touches down, backed by a string of the UK’s most promising talents: Facs, Terror Cell, Layer 3, Paragon, DJ E and Indidjinous all steer the ship, with Blackeye joining as the night’s MC.